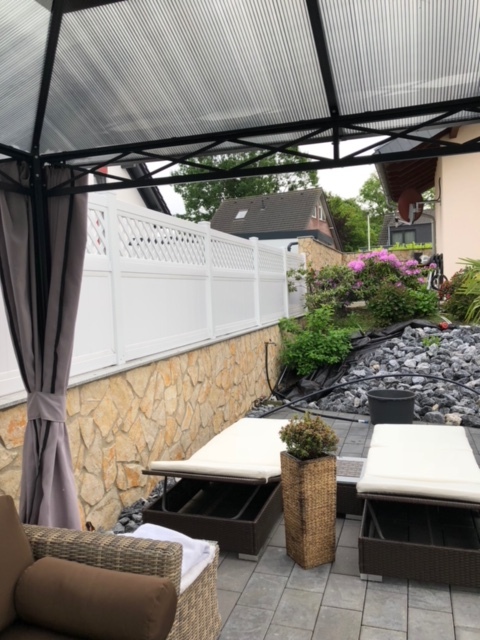 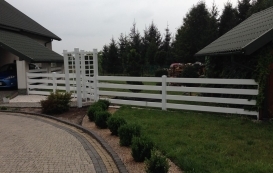 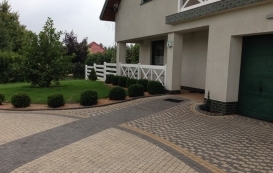 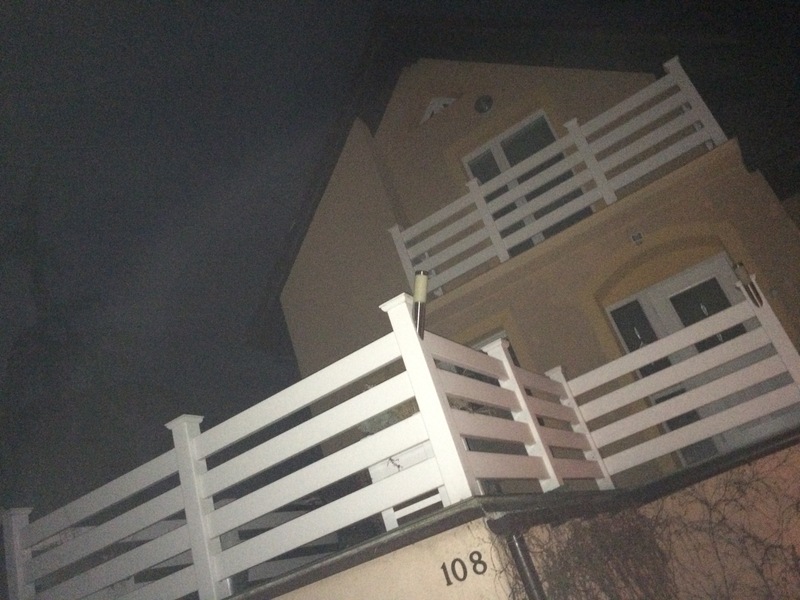 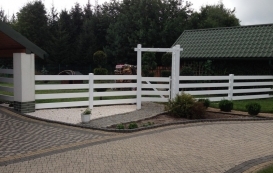 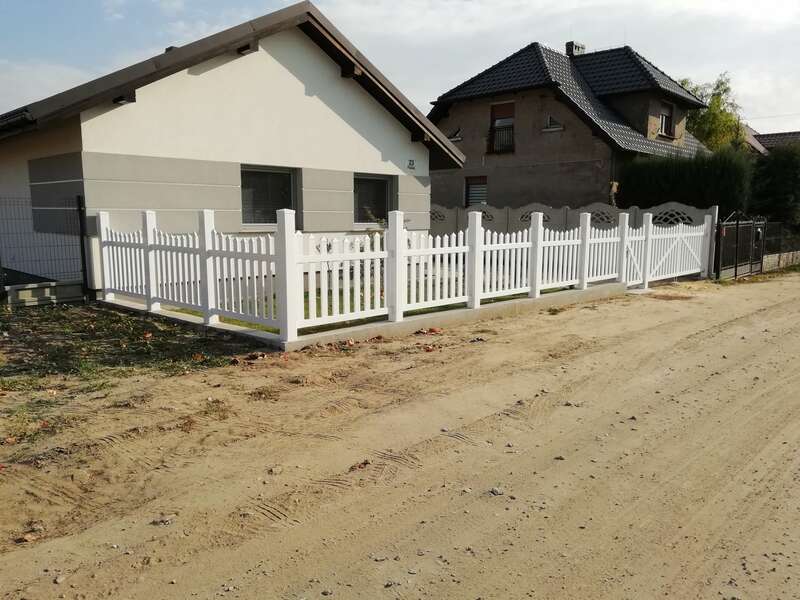 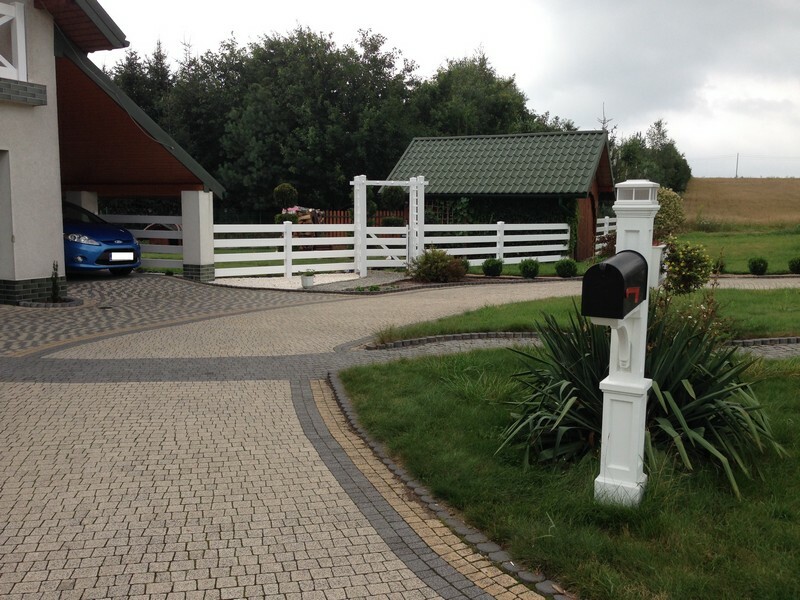 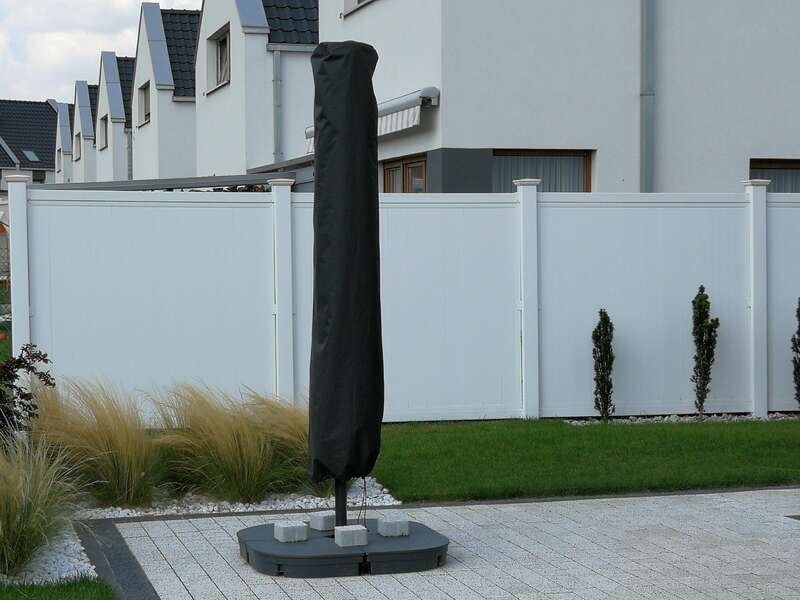 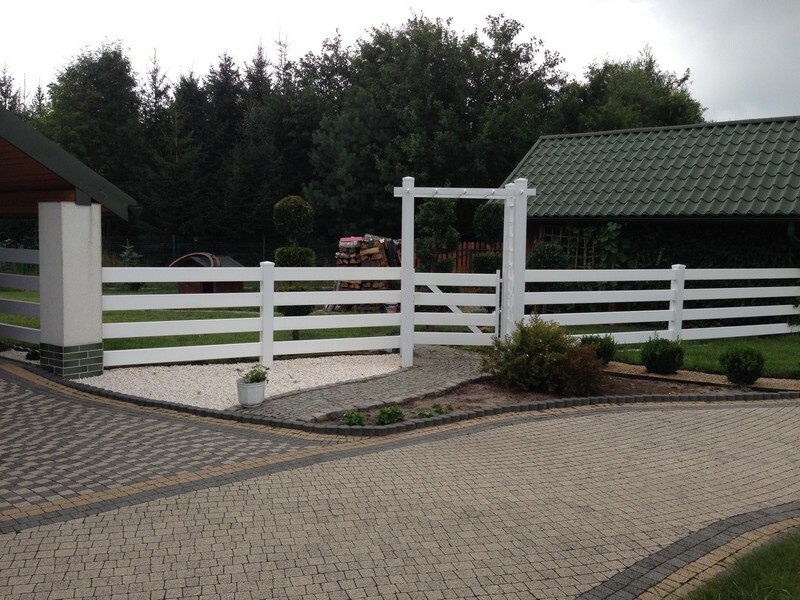 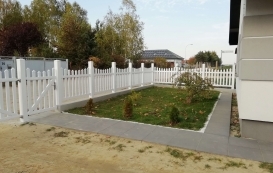 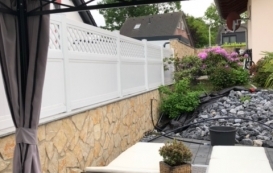 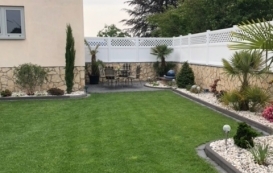 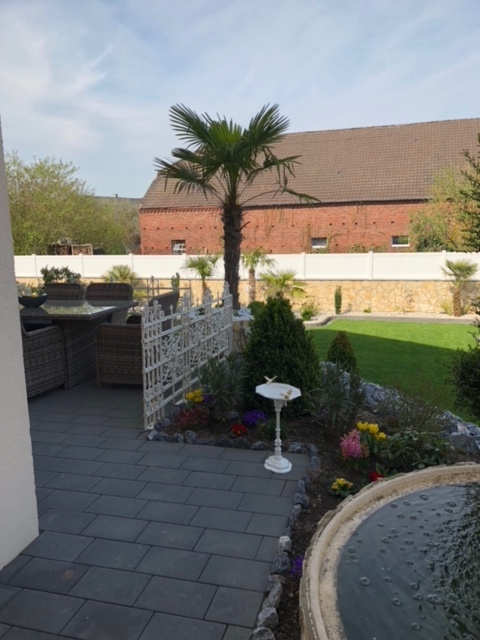 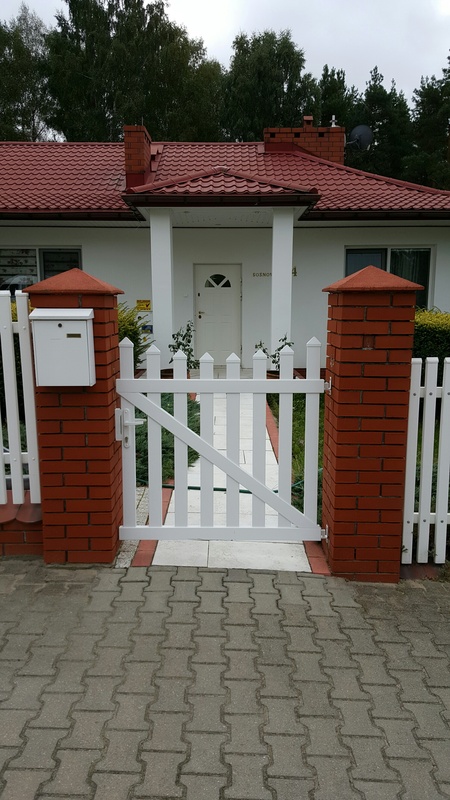 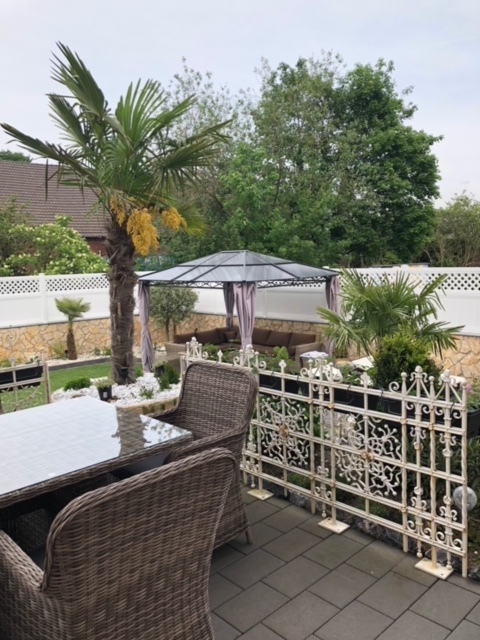 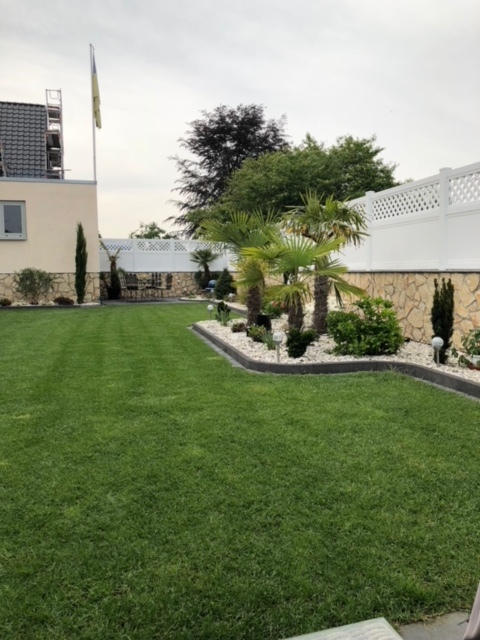 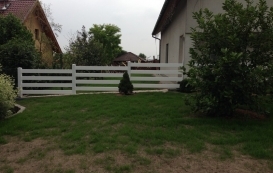 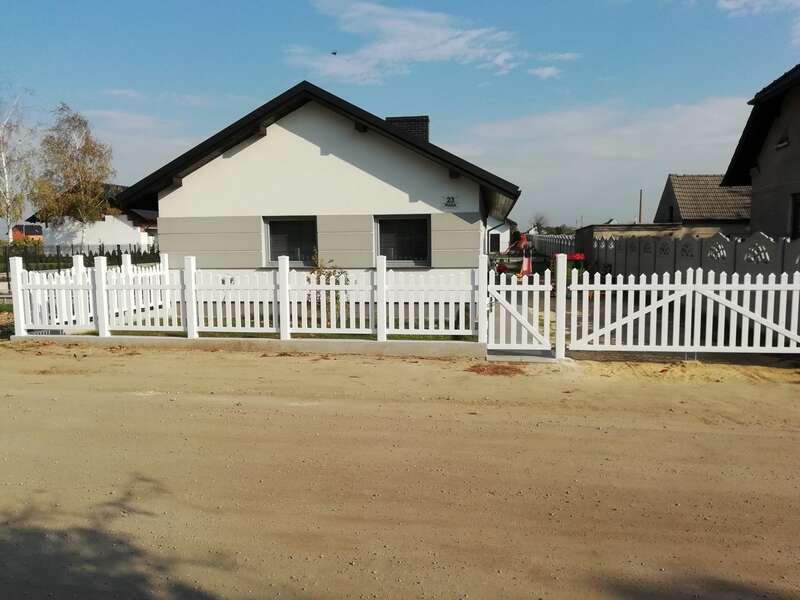 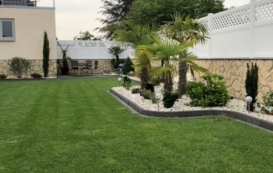 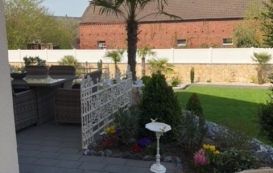 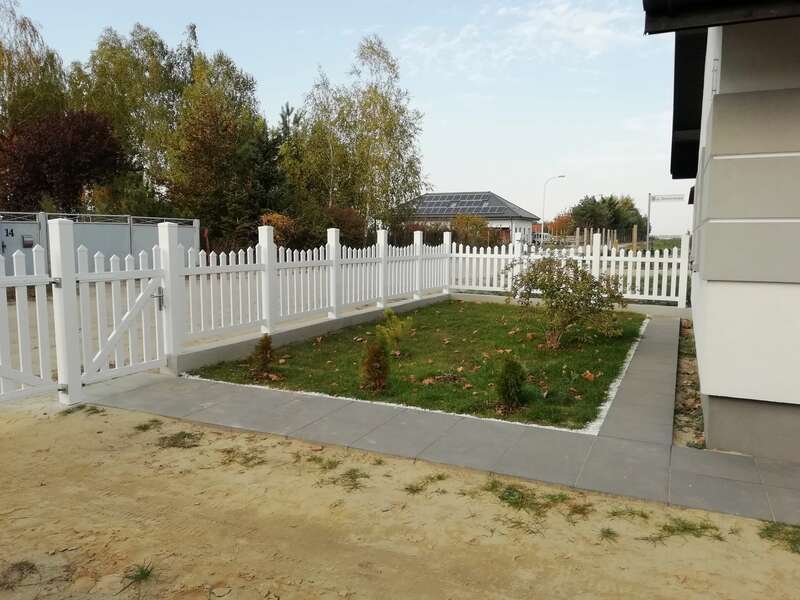 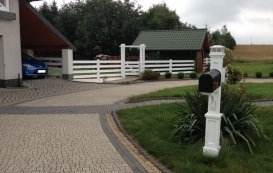 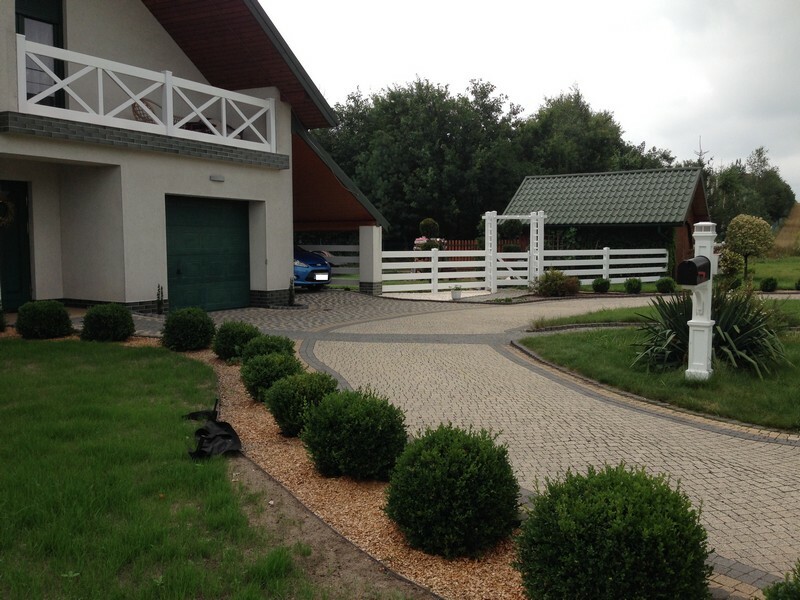 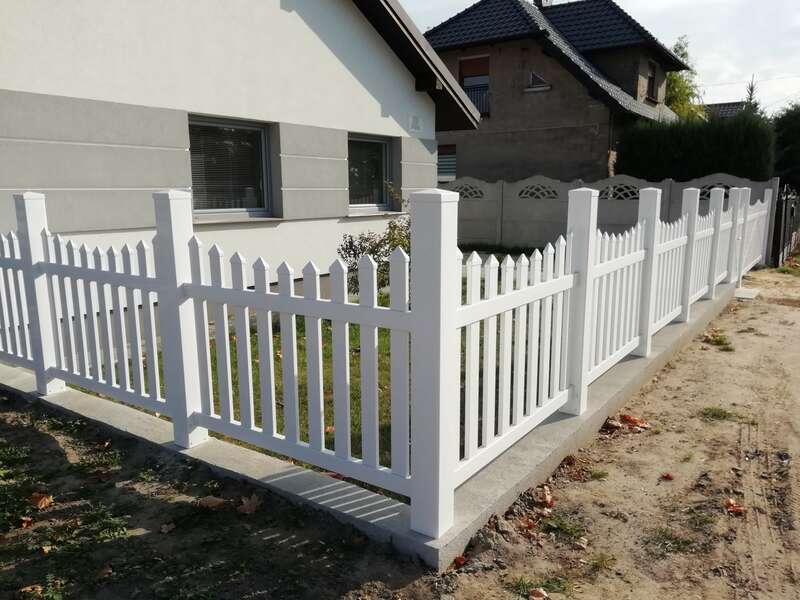 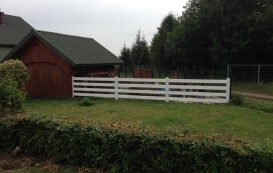 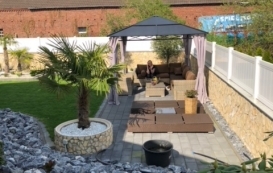 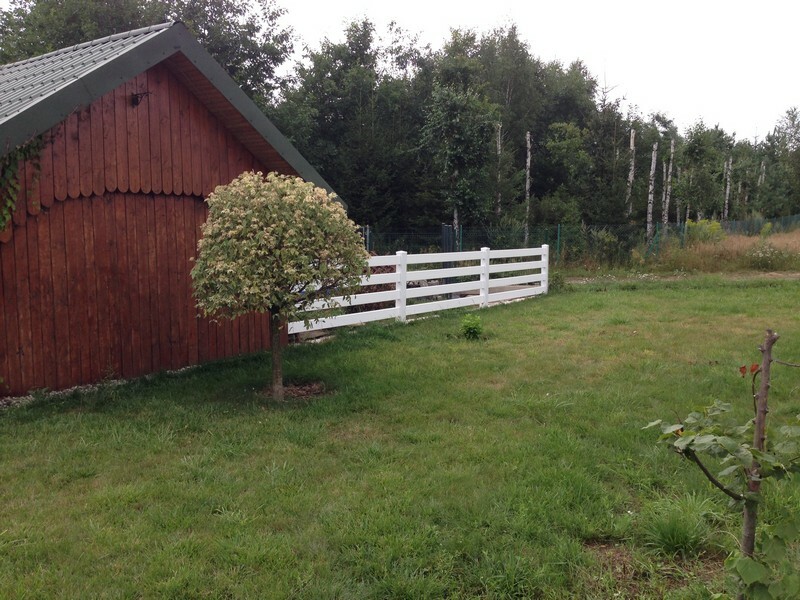 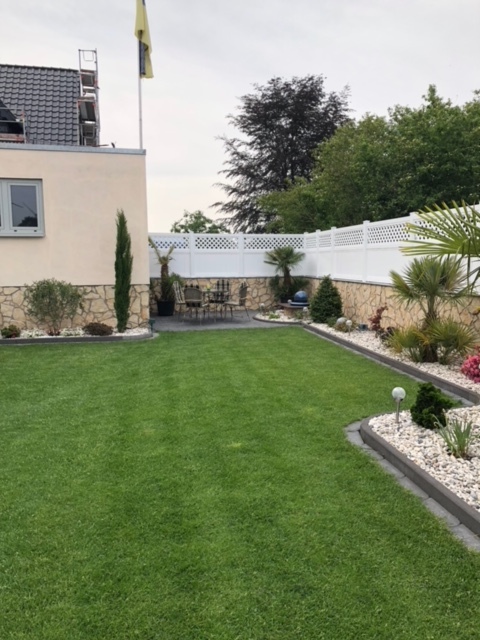 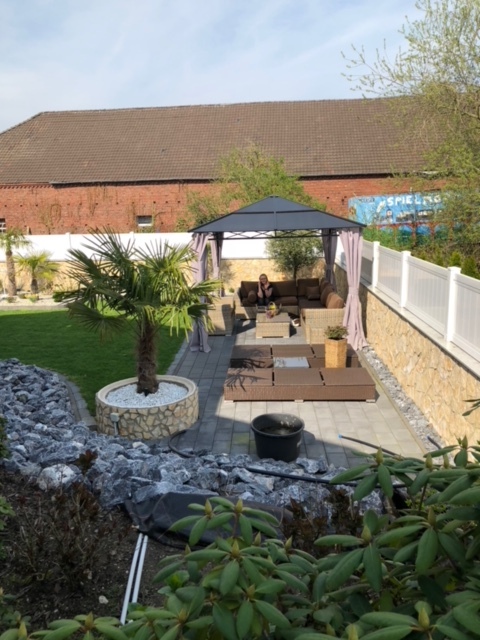 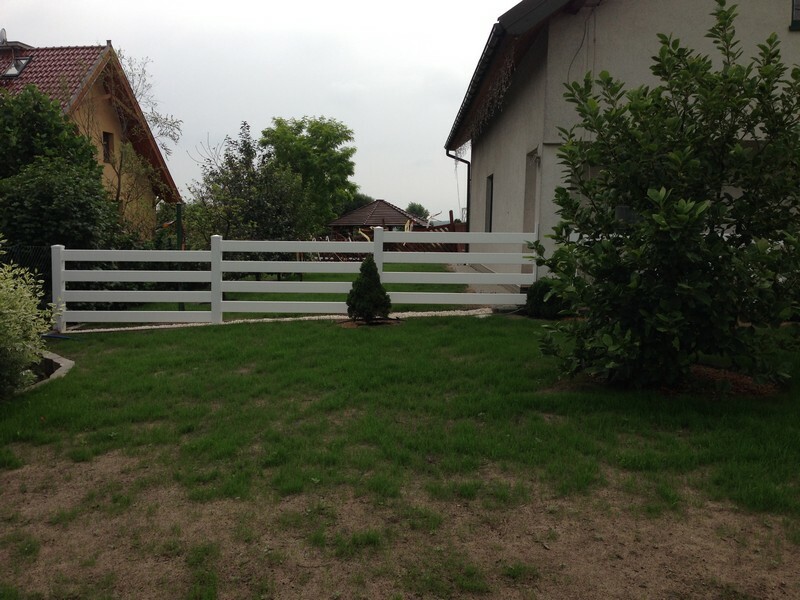 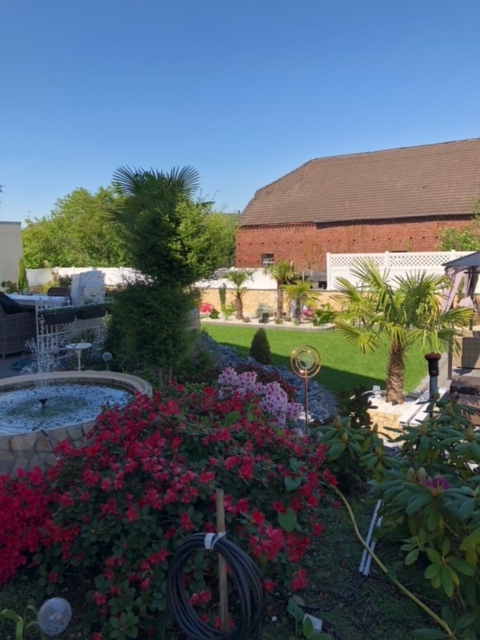 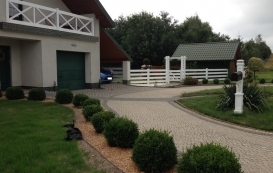 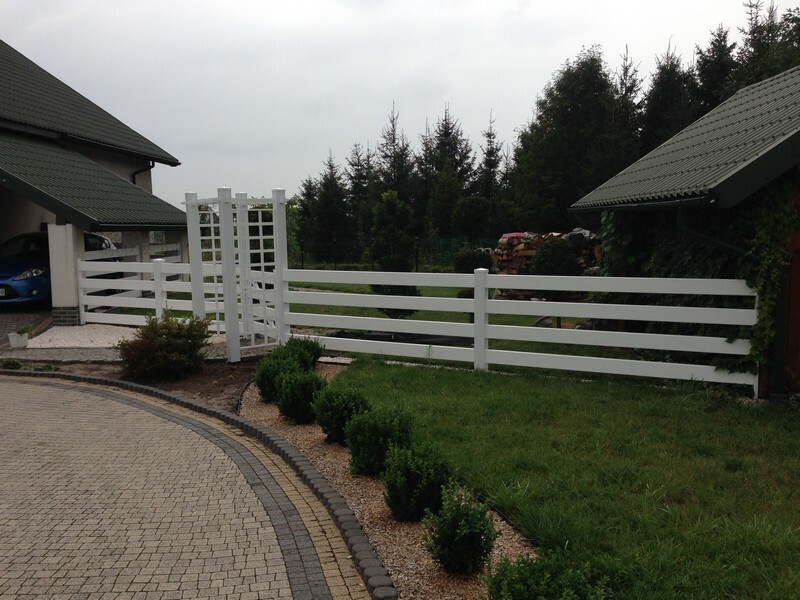 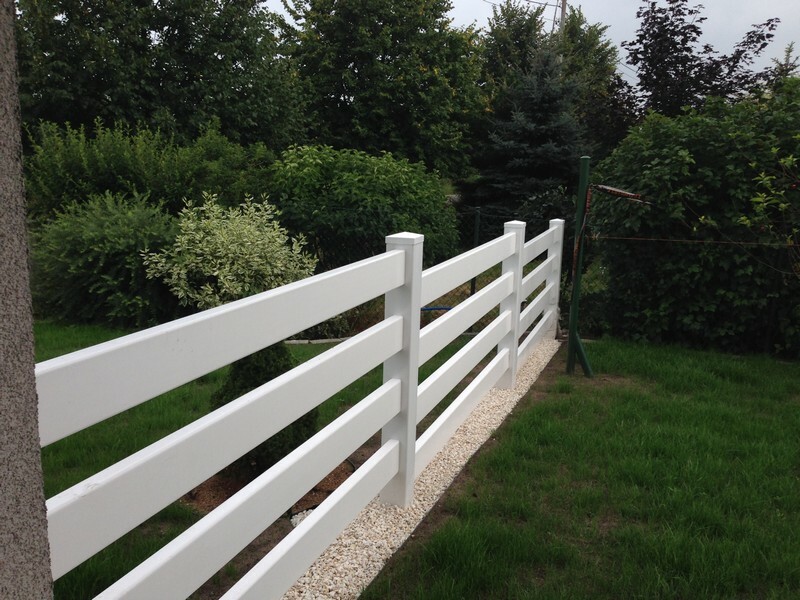 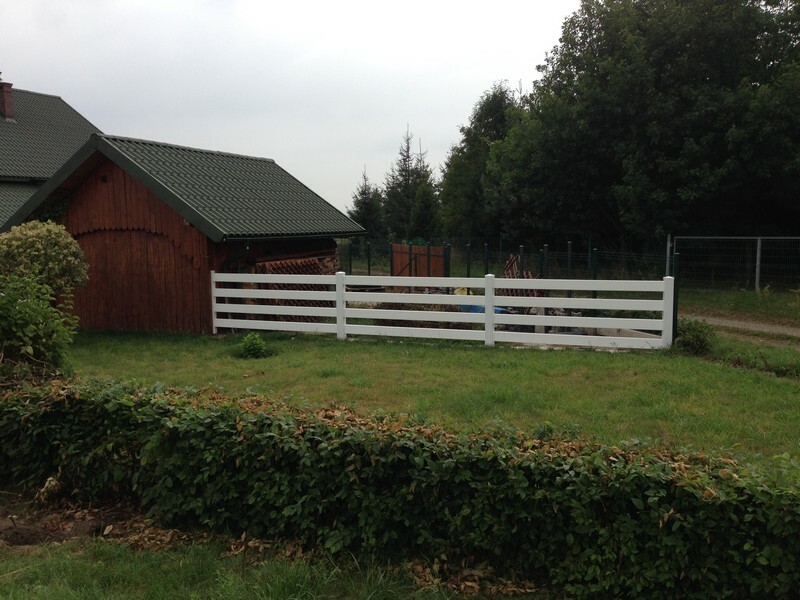 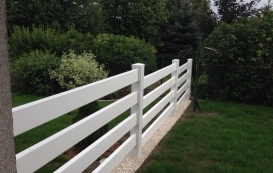 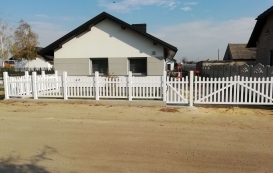 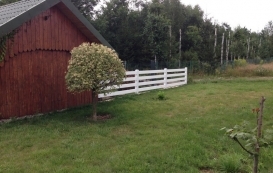 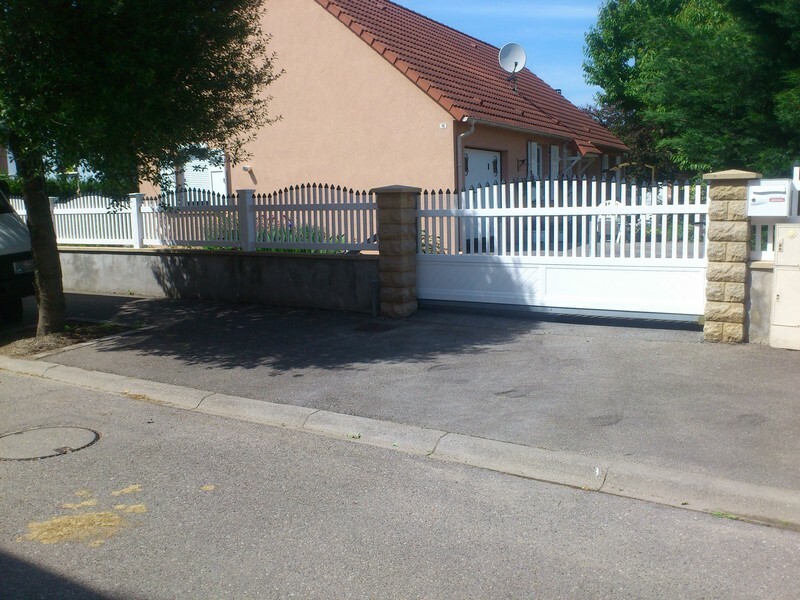 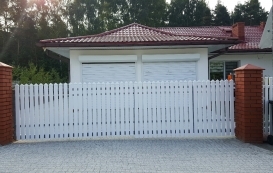 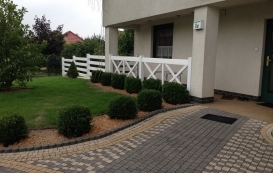 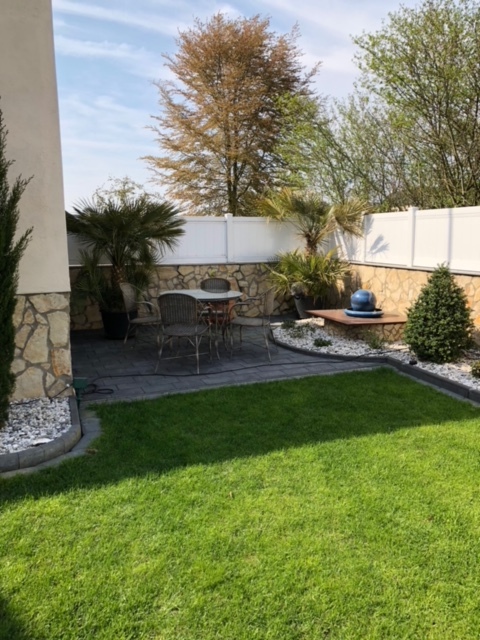 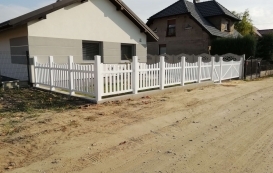 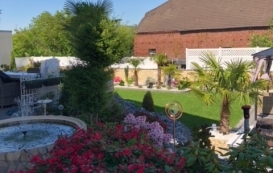 Fences for horses (ranching), fences, enclosures, acoustic, Fence, fence rails, fences, pvc double gates, sliding gates, railings, plastic, garden houses - this type of products we create for more than 10 years. 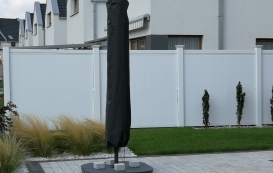 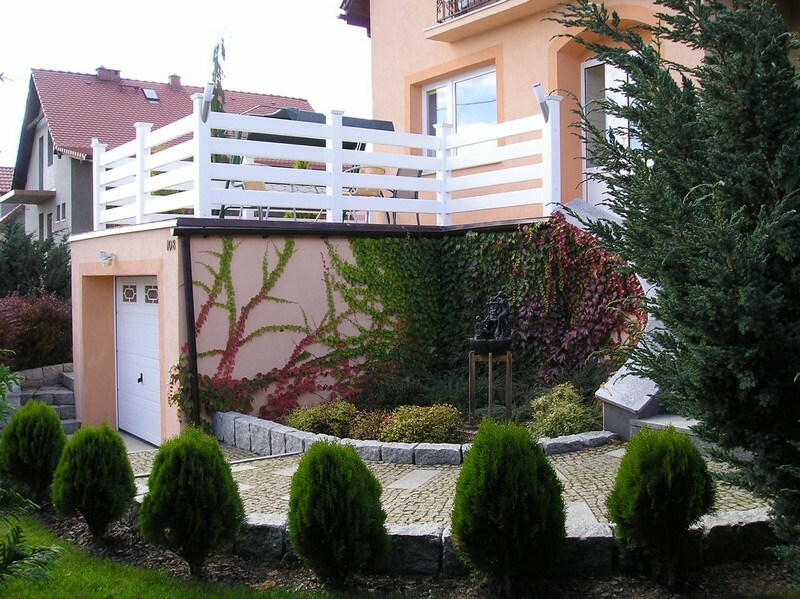 We want to enrich your surroundings with modern, stylish and unique products. 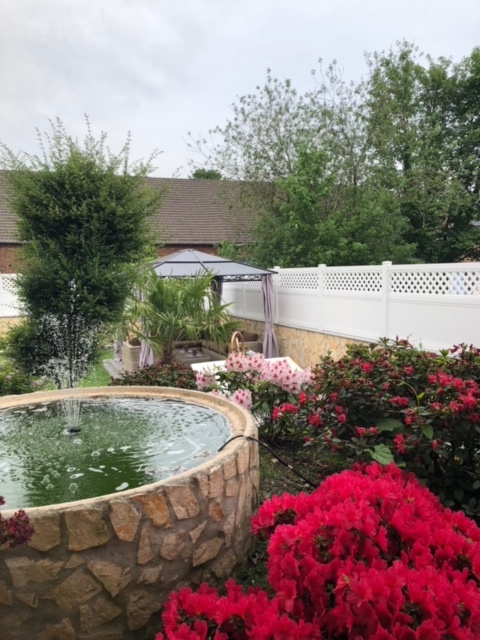 We are committed to your comfort. 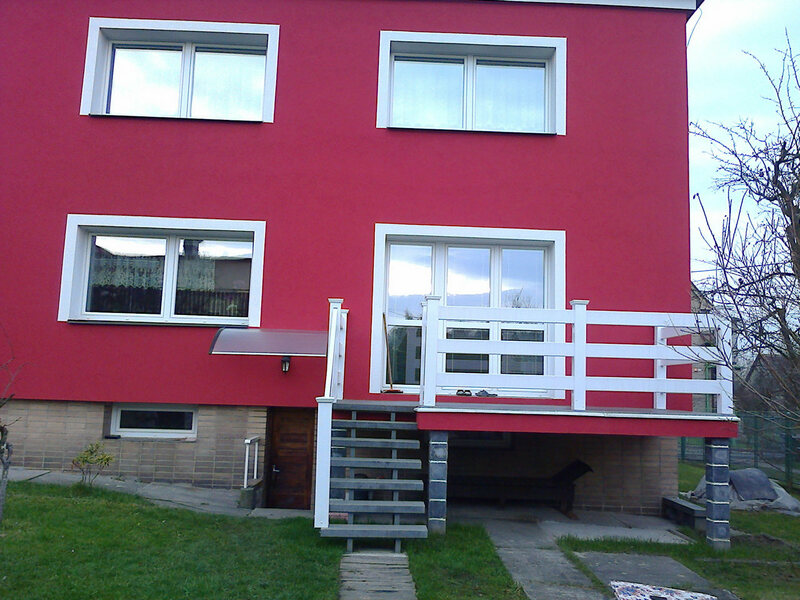 I am happy to advise you the most convenient solution and carefully listen to your needs. 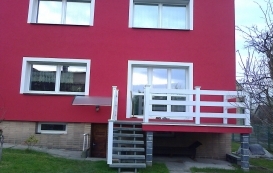 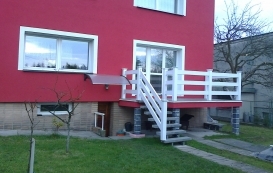 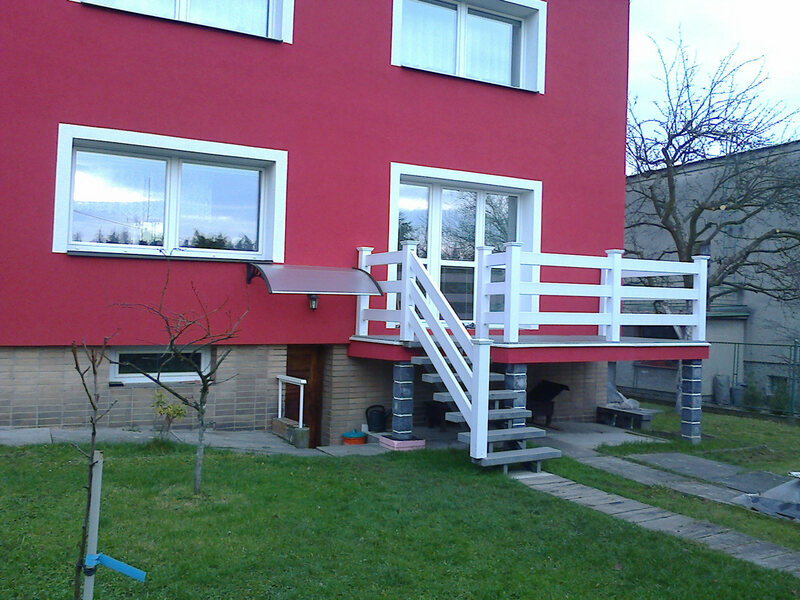 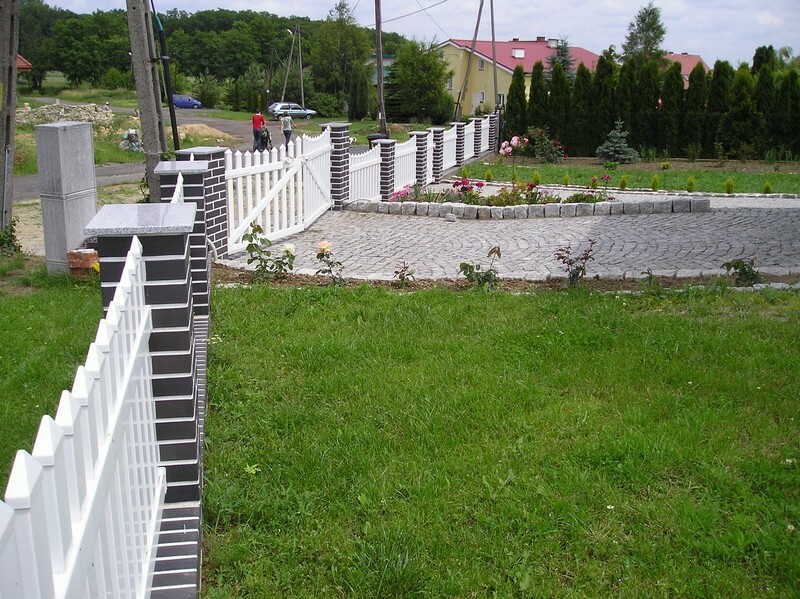 About our work much say our projects. 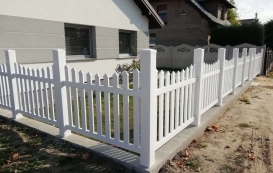 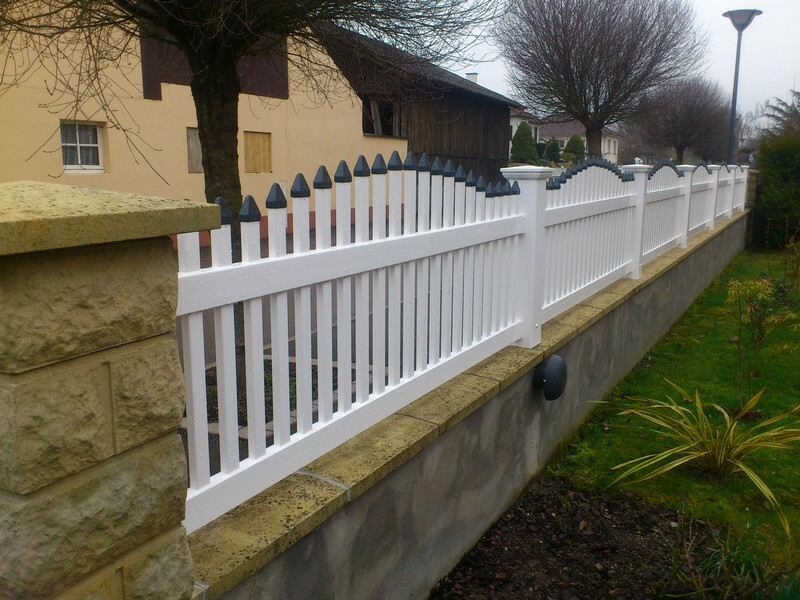 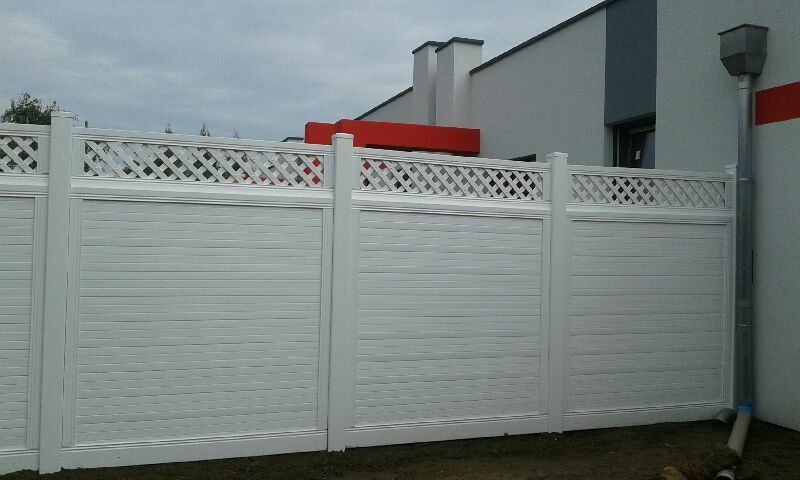 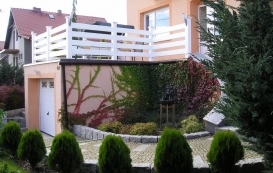 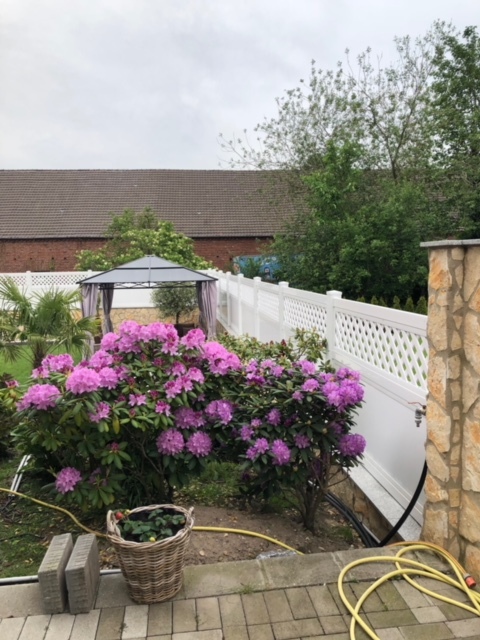 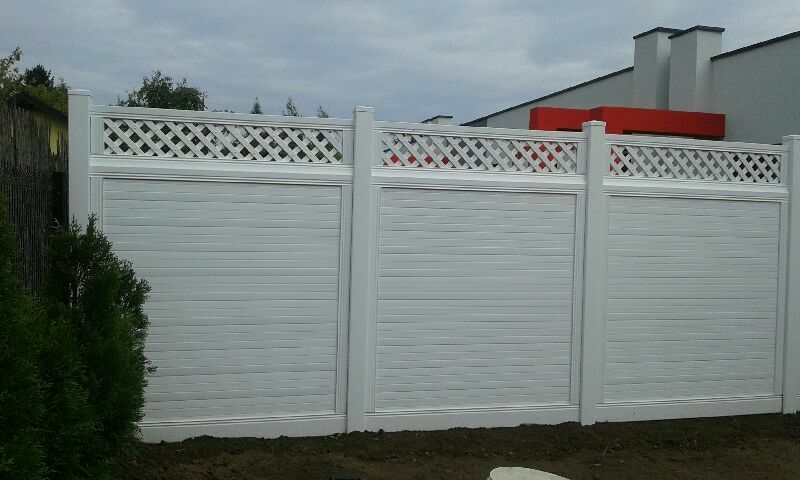 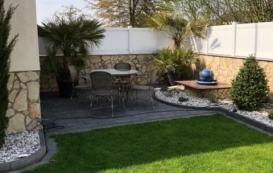 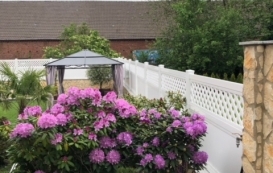 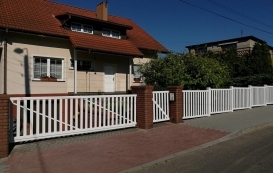 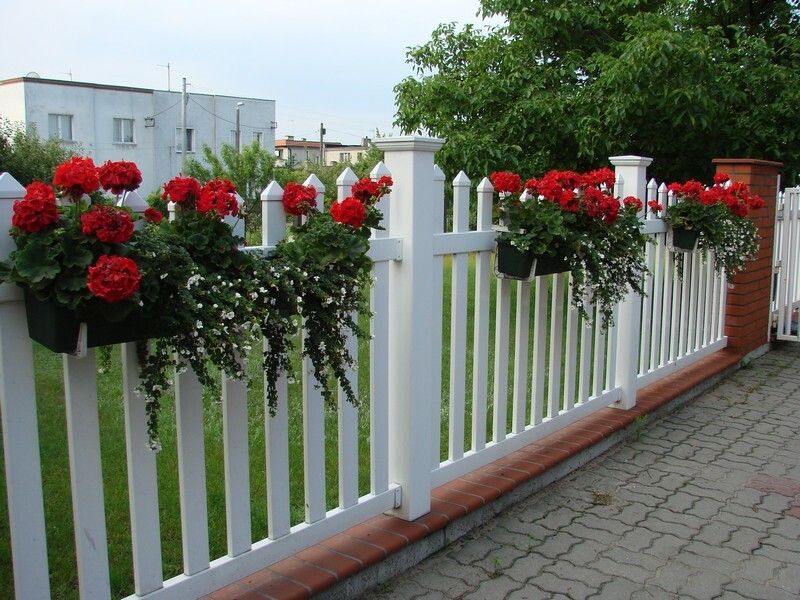 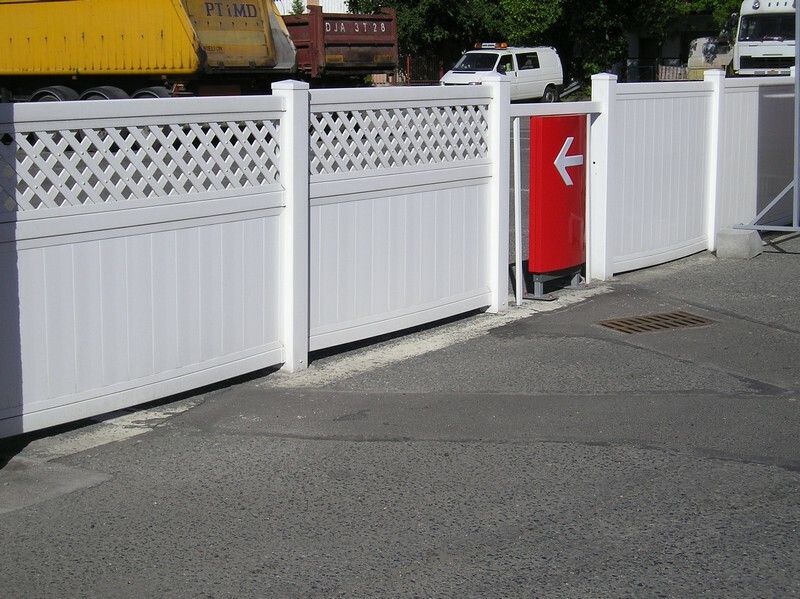 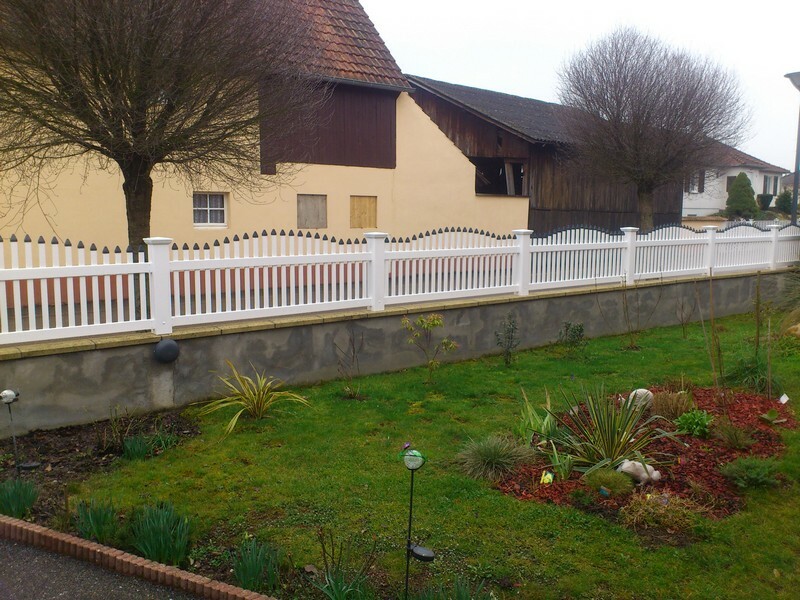 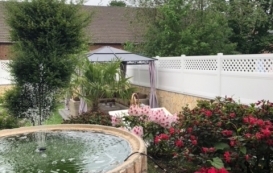 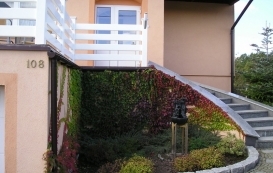 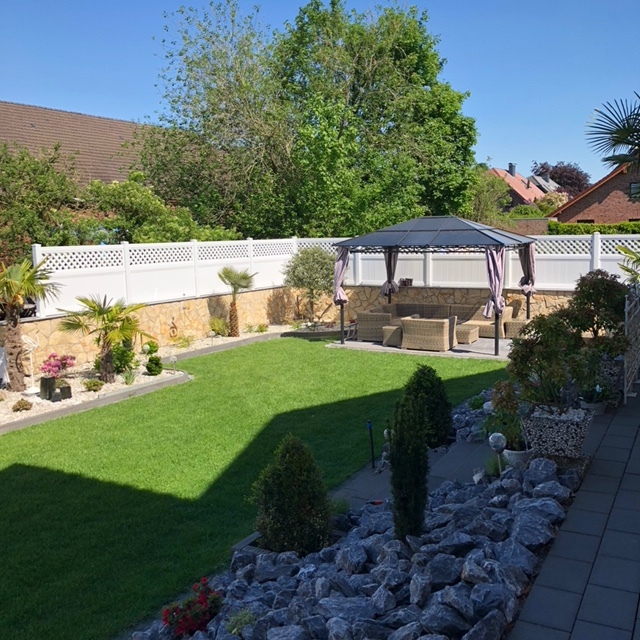 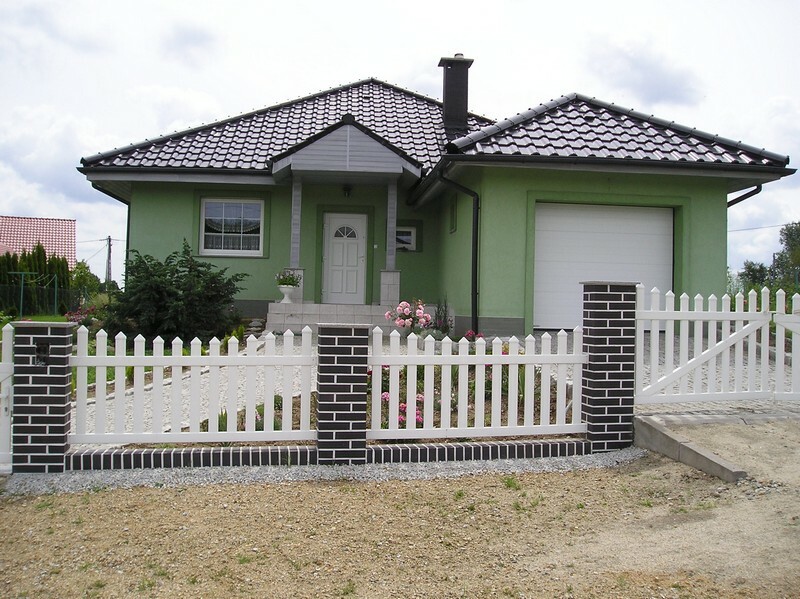 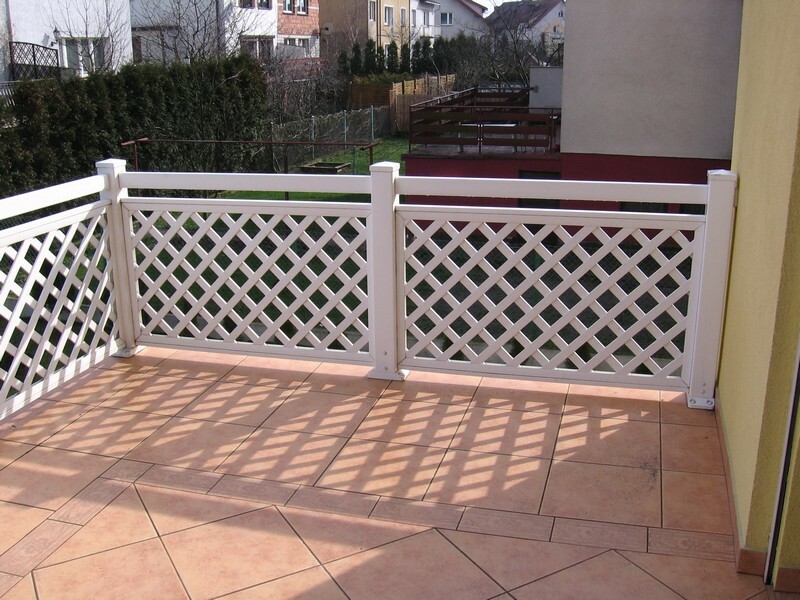 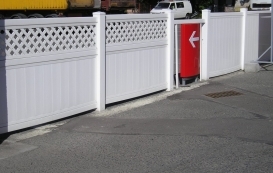 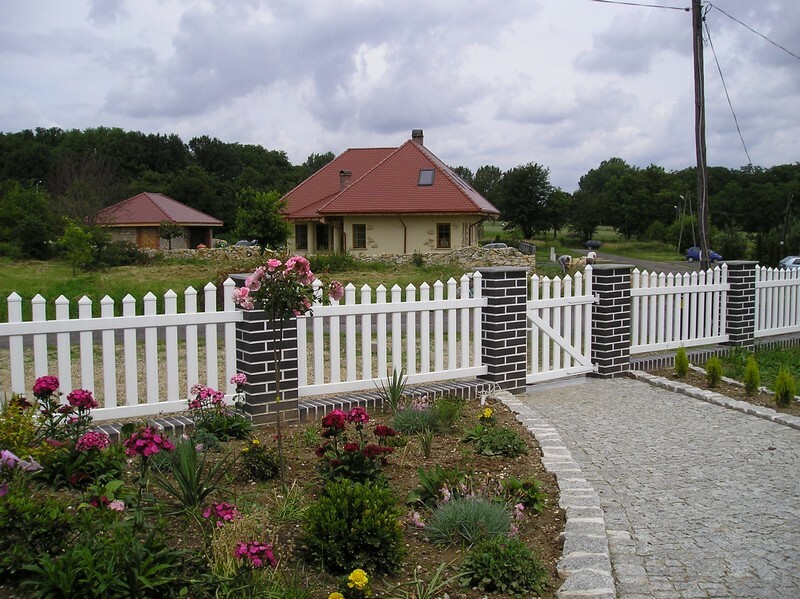 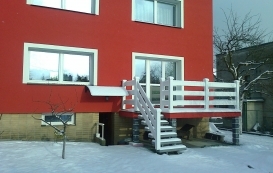 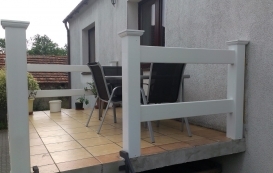 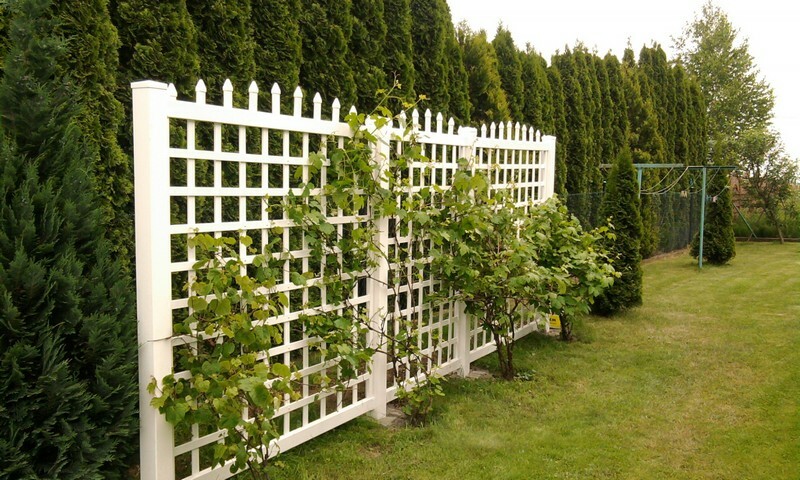 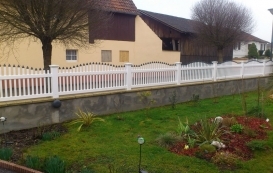 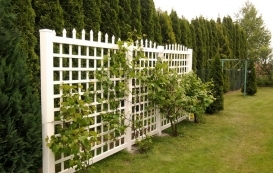 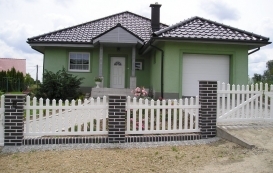 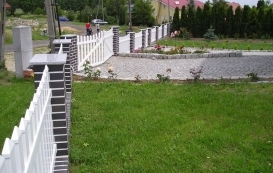 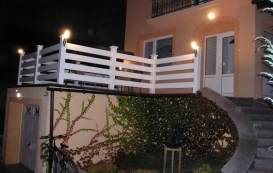 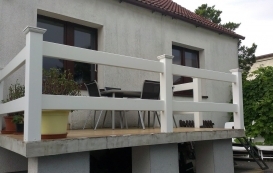 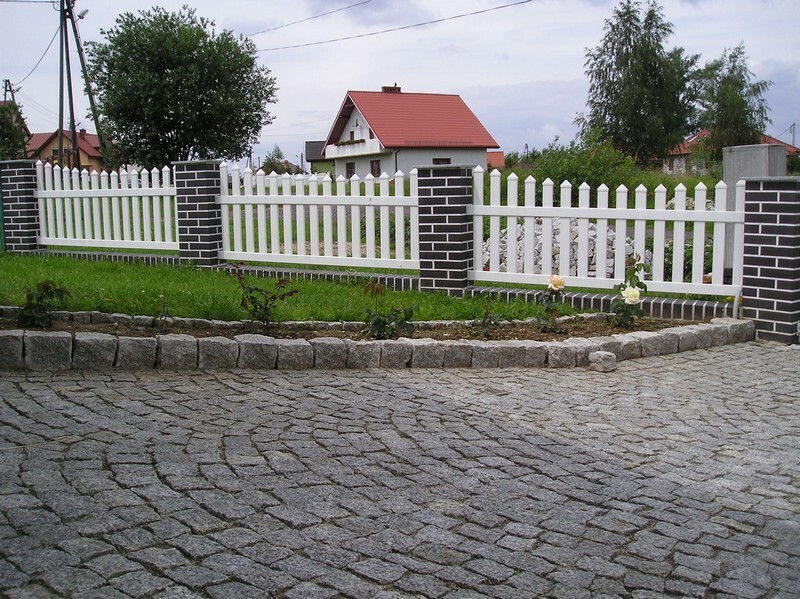 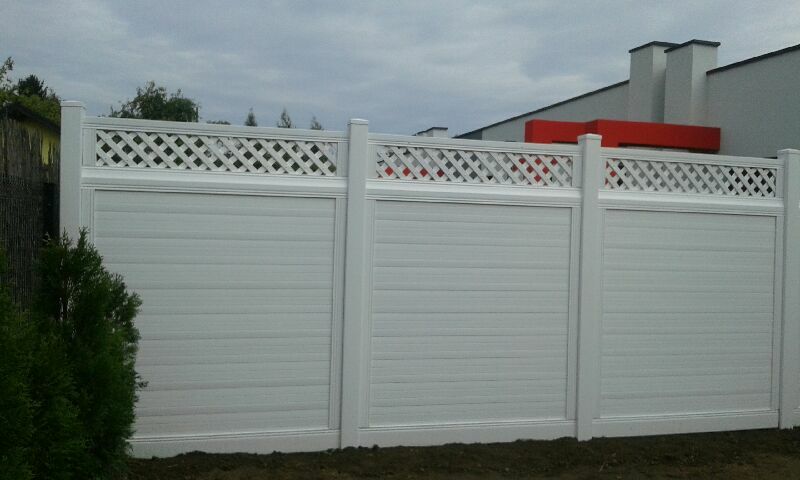 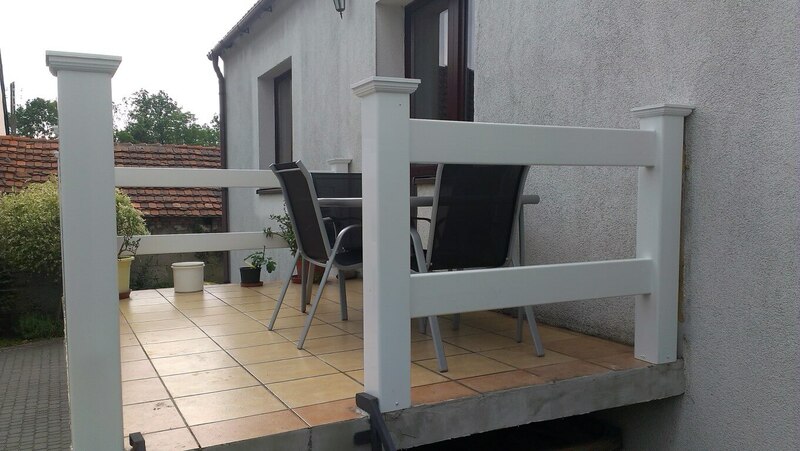 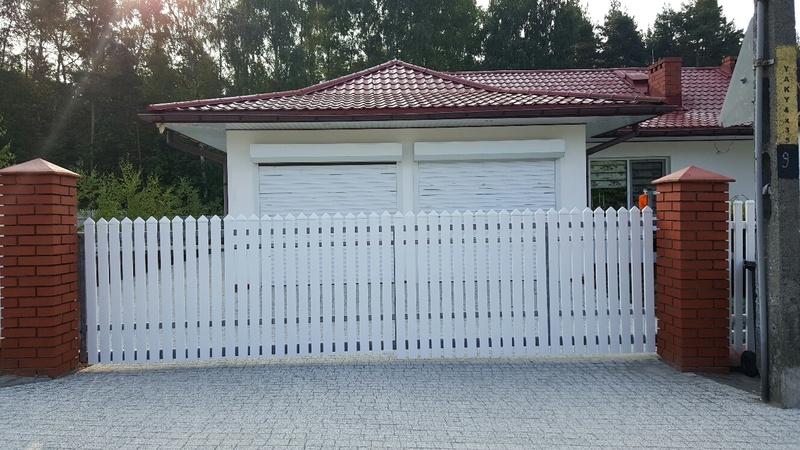 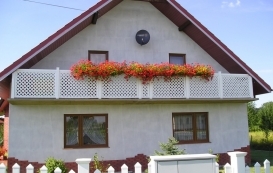 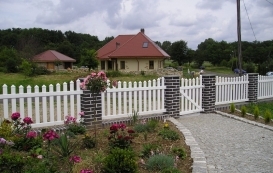 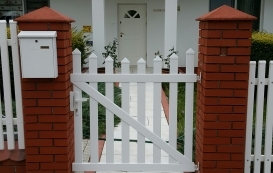 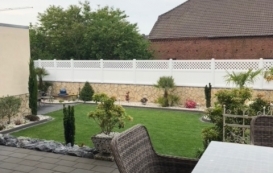 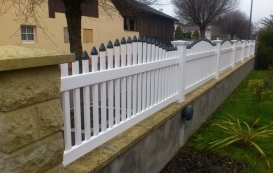 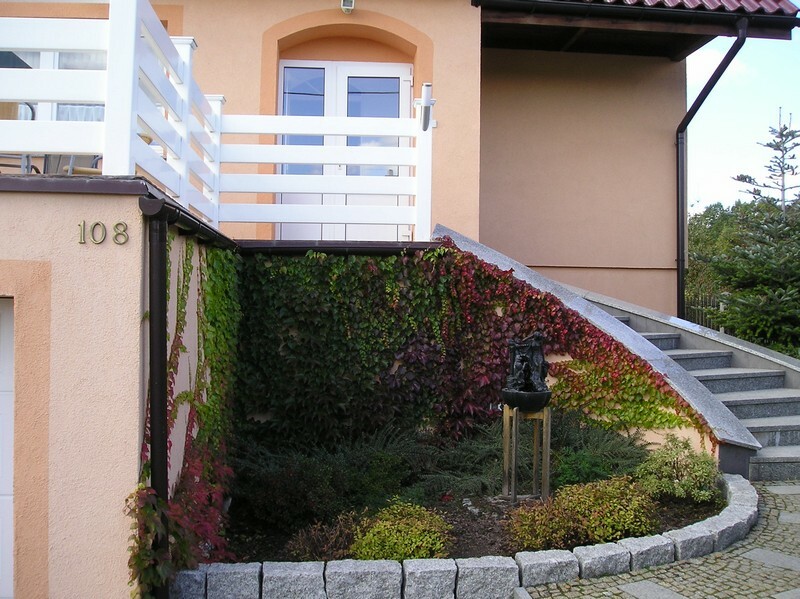 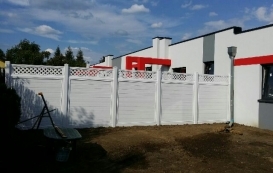 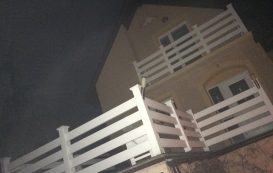 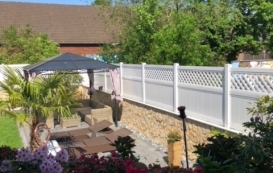 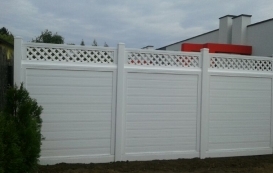 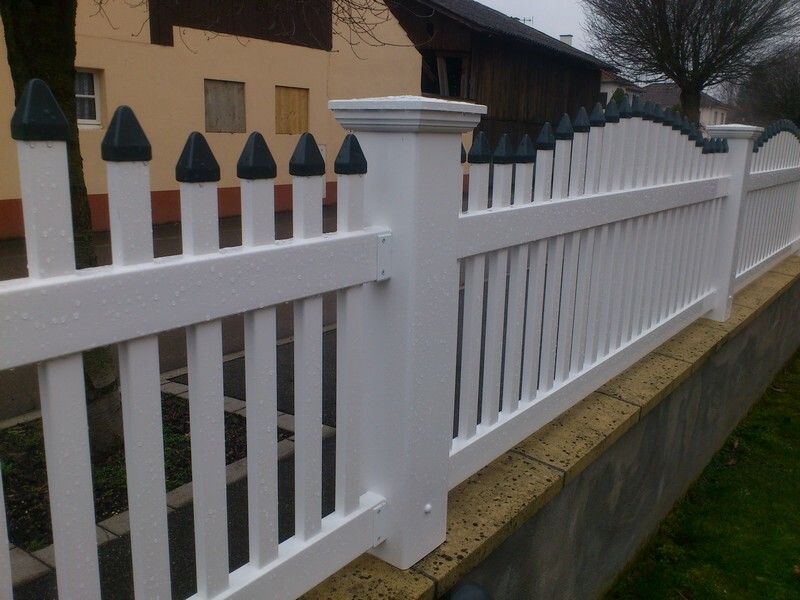 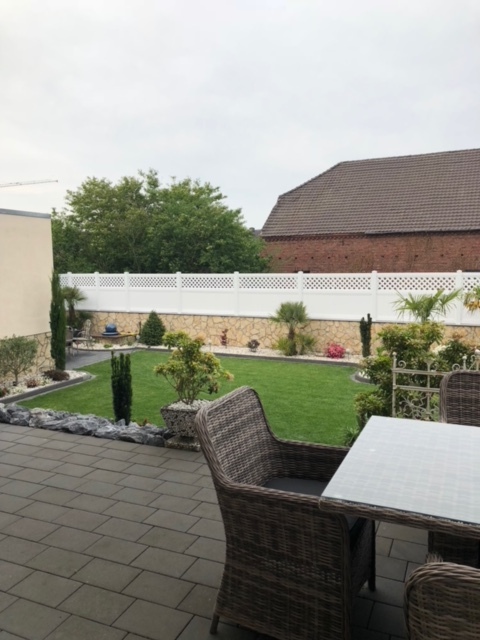 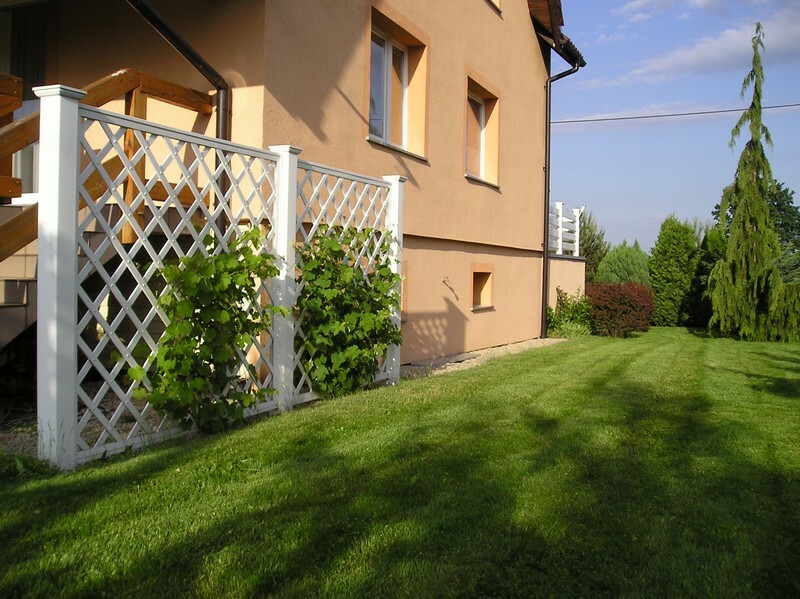 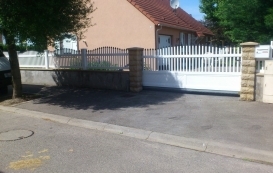 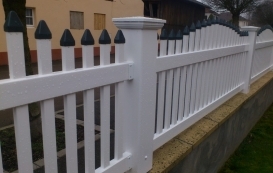 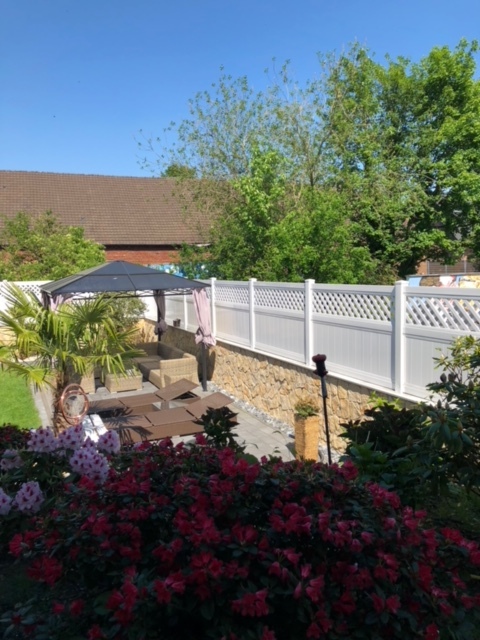 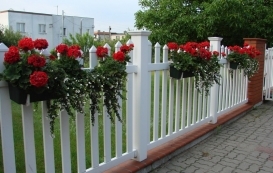 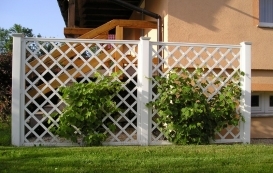 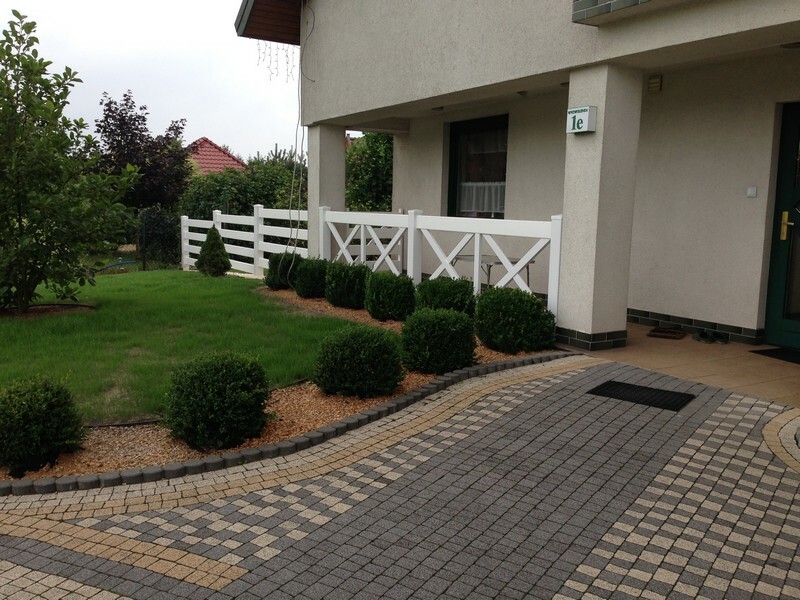 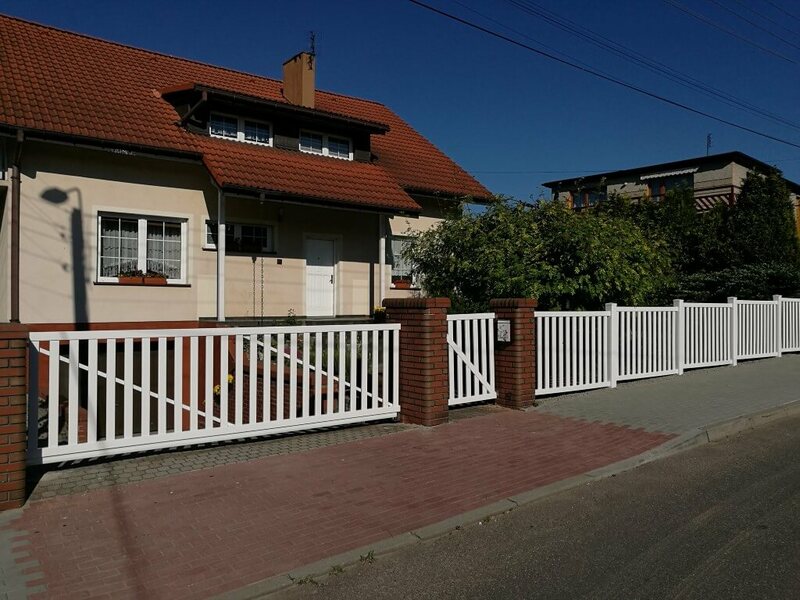 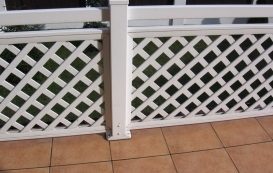 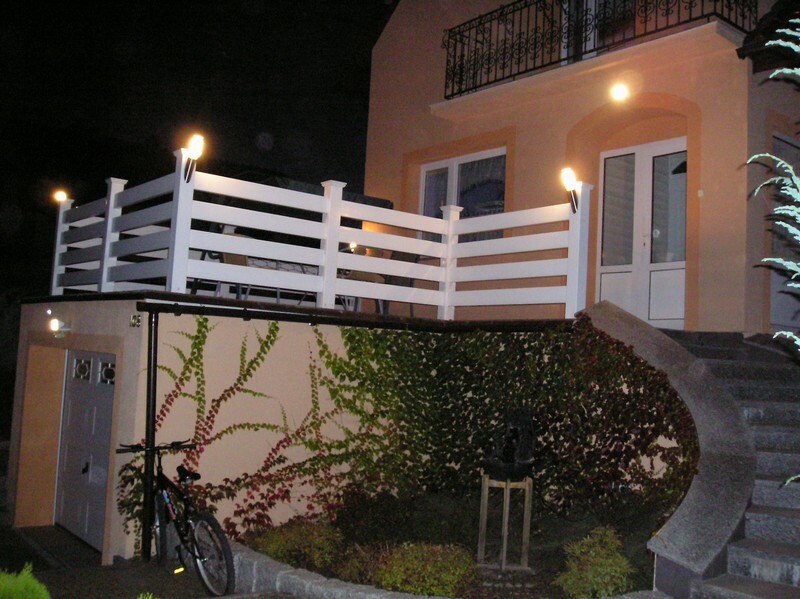 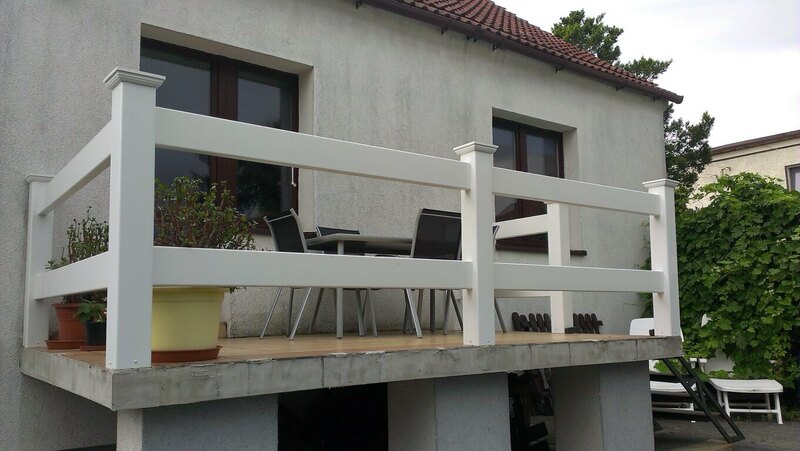 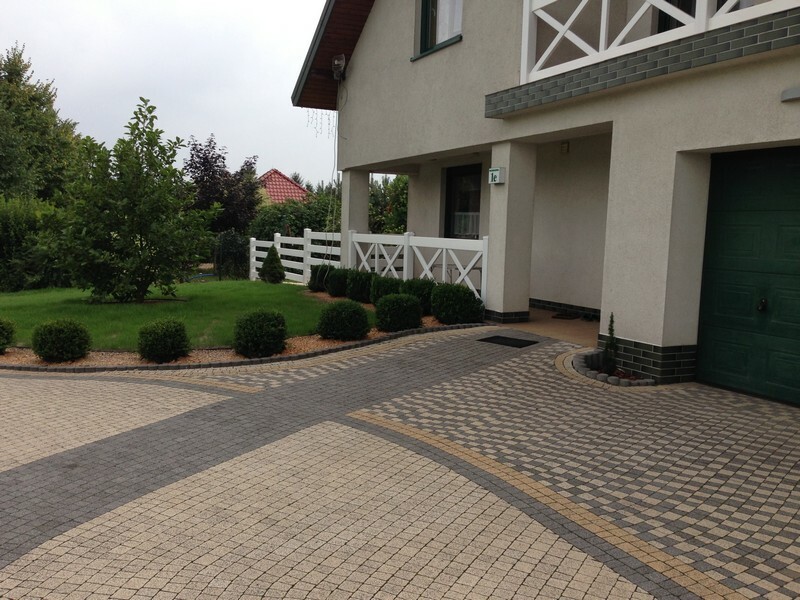 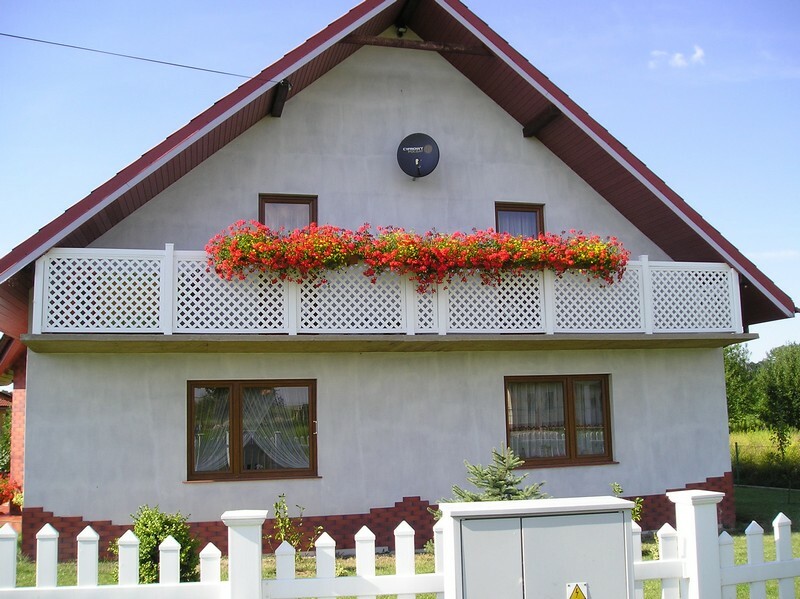 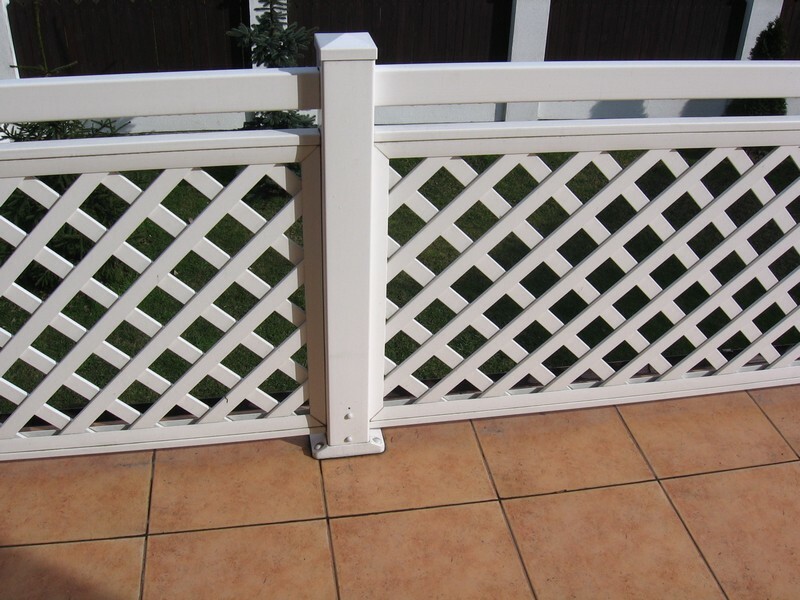 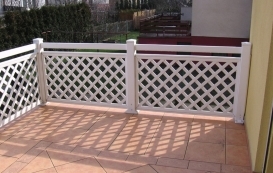 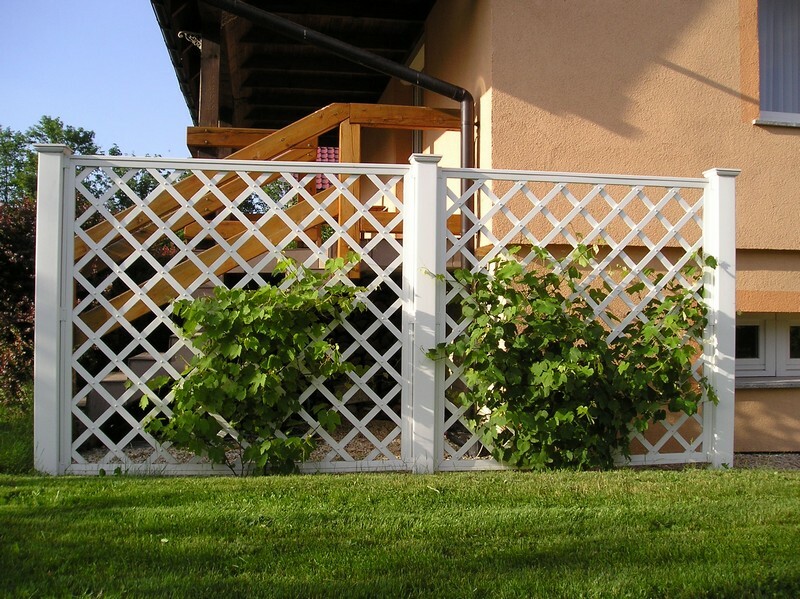 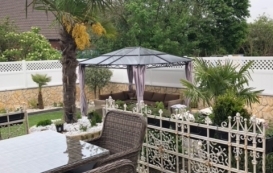 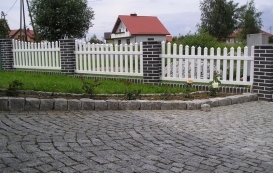 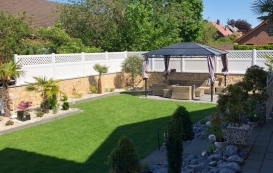 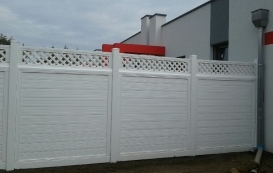 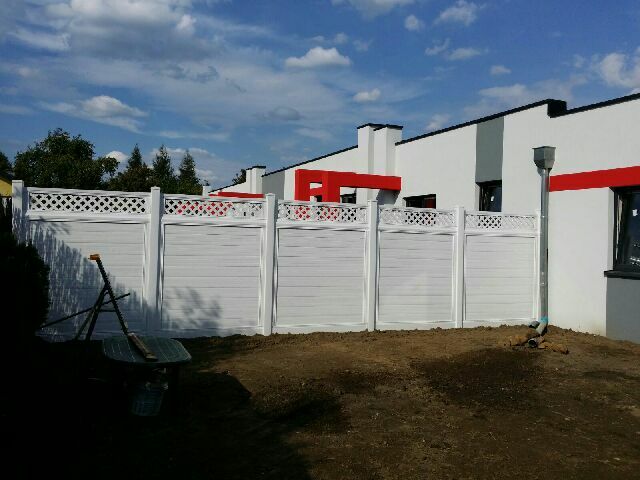 We invite you to browse our gallery of PVC fences. 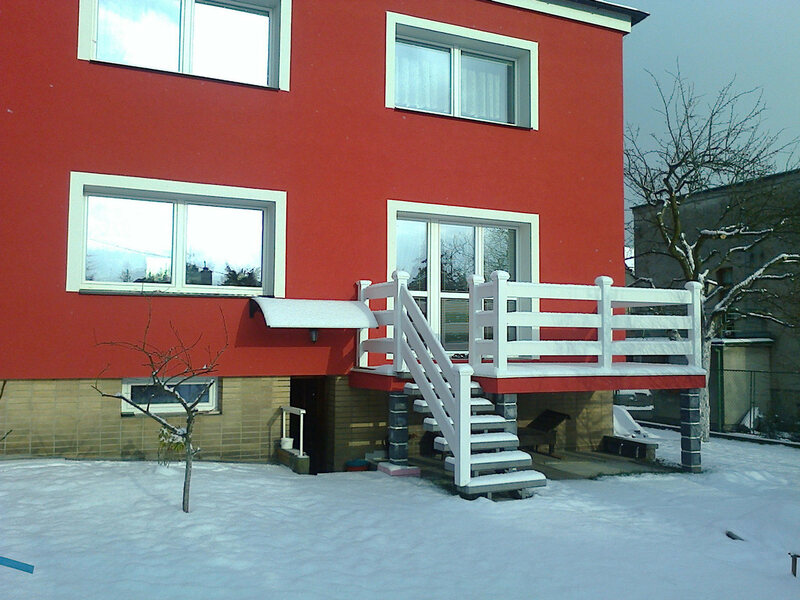 If you have any questions, speak to us. 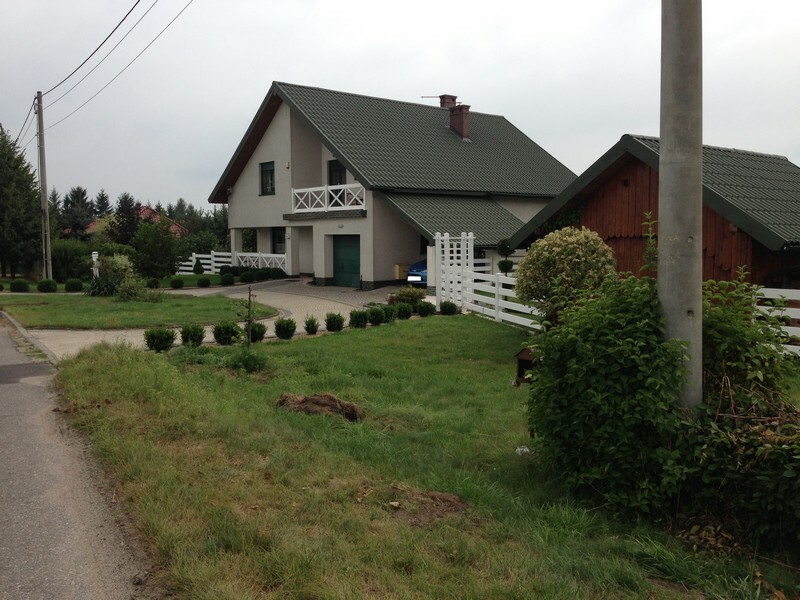 I am happy to share their knowledge and dispel any doubts.